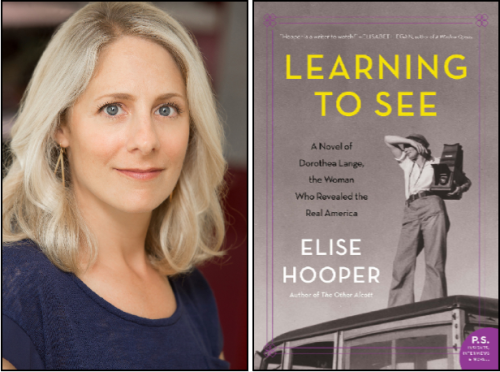 Elise Hooper is coming to celebrate the release of Learning to See: A Novel of Dorothea Lange, the Woman who Revealed the Real America on January 22nd at noon. She will be signing copies of her two books as well as passing out some Dorothea Lange postcards. Read below to look at my interview with her talking about her writing process and newest release! Last Saturday was gorgeous, sunny, and temperate. 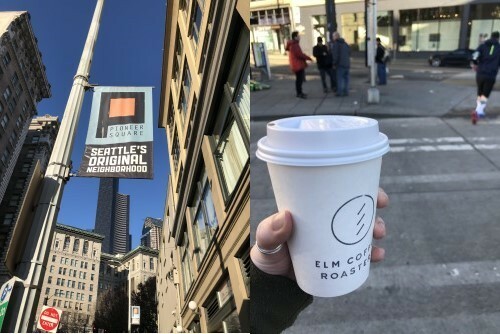 Elise even commented later that she told the baristas, “I am going to go to the back of the shop because I am sort of blinded by this light.” I felt the same.